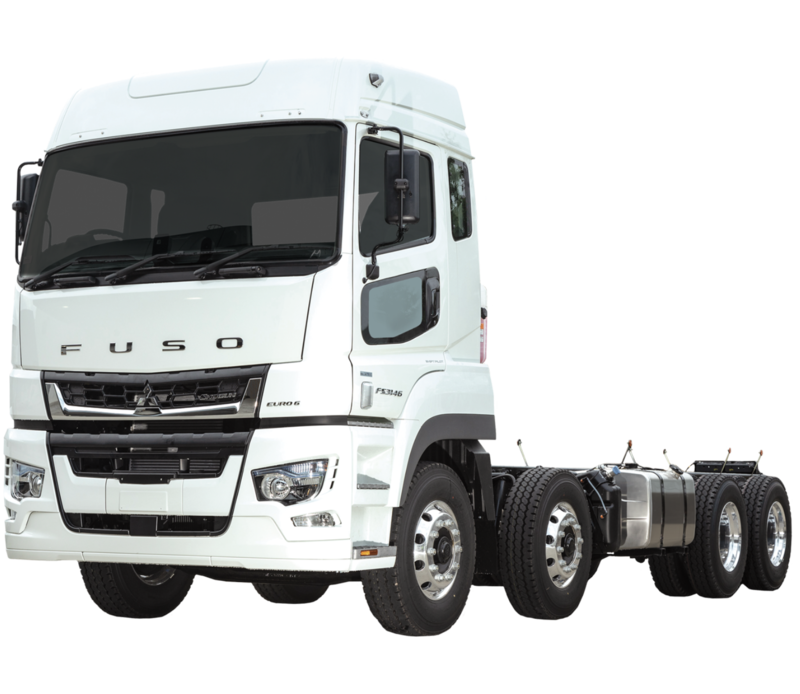 Fuso New Zealand. We look after our own. 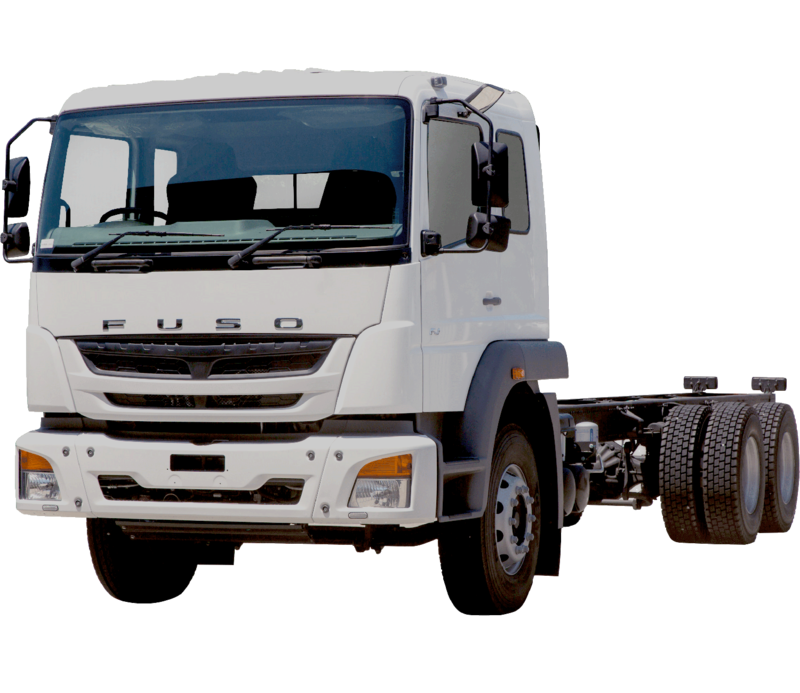 There have been FUSO trucks for sale in New Zealand since the early seventies. Over that time, they’ve established a reputation for outstanding dependability and cost-effectiveness. As a business, we are committed to looking after our own – that means supporting our customers’ businesses through exceptional value, trusted service and advanced technology to improve overall performance and enhance driver safety. 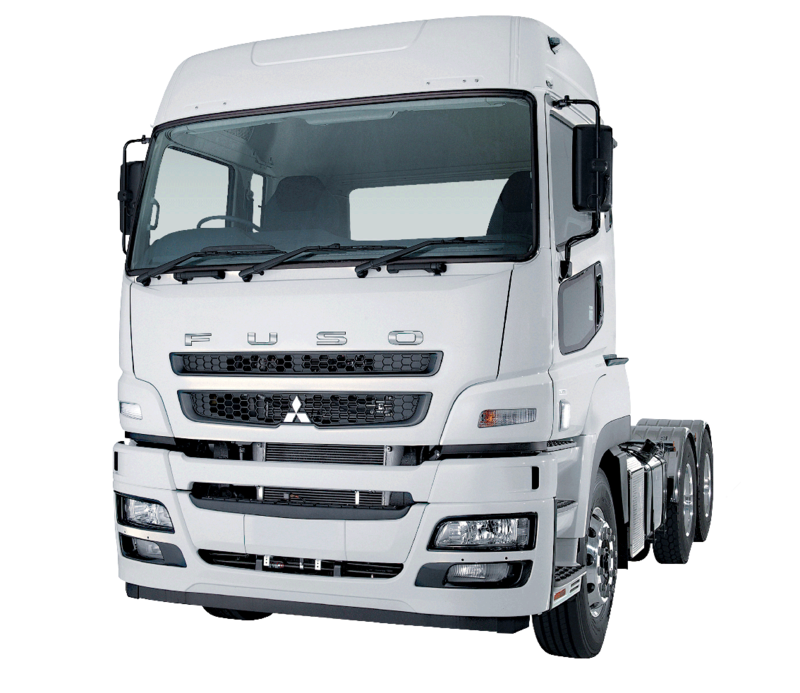 Our evolving range of new FUSO trucks and buses, and vital parts and service network, continue to go from strength to strength, supporting a wide range of businesses from single-unit owner-operators to large multinationals. 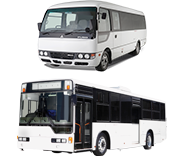 Within our 86-strong range (104 including derated options) of Canter, Fighter, HD and Shogun trucks, plus 4 buses, we can provide tried and trusted commercial vehicles to suit almost any application. 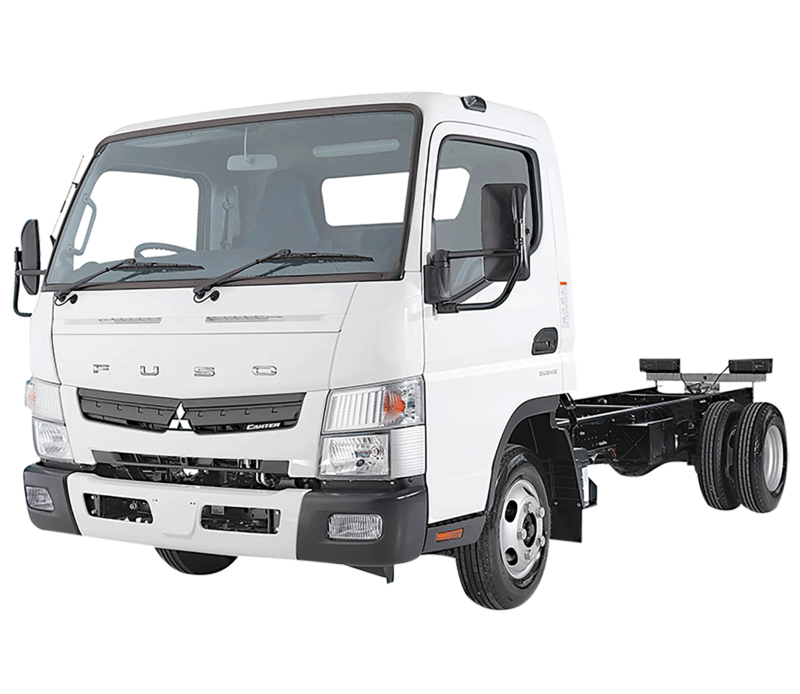 View the entire range of FUSO trucks for sale in New Zealand. 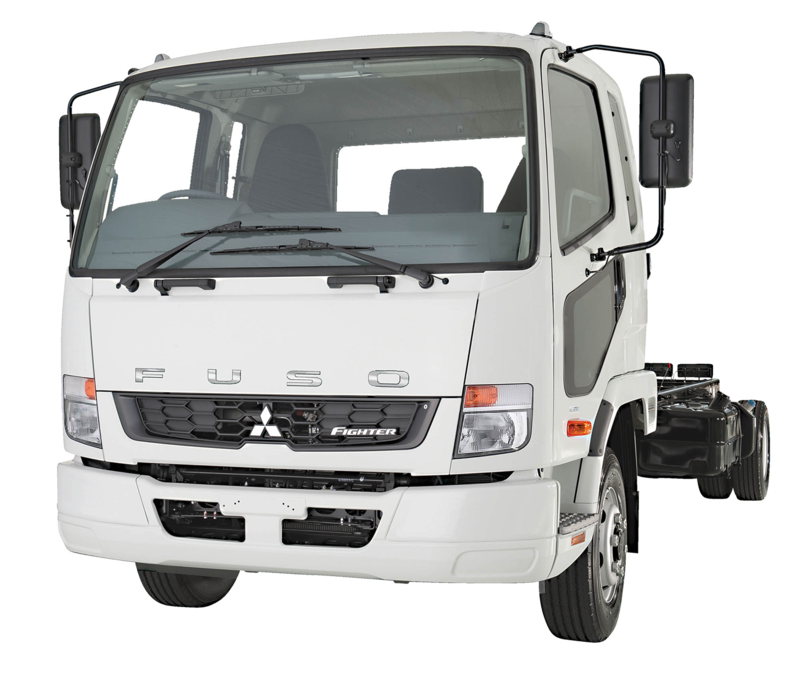 Fuso New Zealand is an authorised distributor of Mitsubishi FUSO trucks and buses.